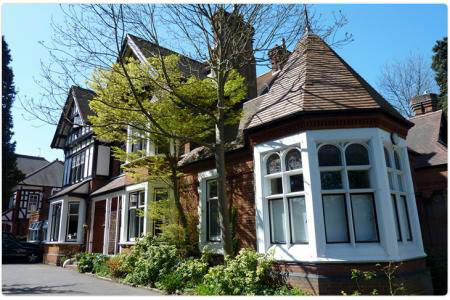 The Surrey Counselling and Psychotherapy Trust offers a wide range of both short and long term therapy, which is delivered by our fully qualified BACP registered therapists. 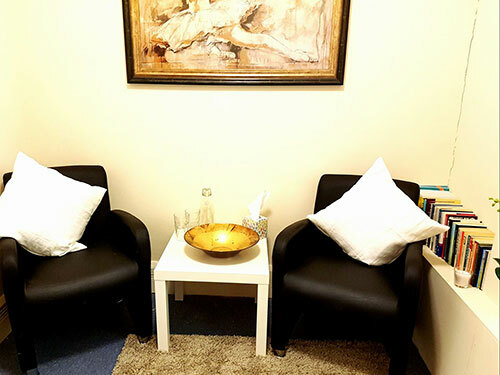 Our team of fully trained therapists have worked in their field of expertise for many years, specializing in individual, couples, adolescent, family, addiction and trauma therapy. At Surrey Counselling & Psychotherapy Trust (SCAPT) we believe the success of our therapeutic programs is intrinsically tied to our staff. We continually invest in recruiting and retaining some of the best professionals in the field. 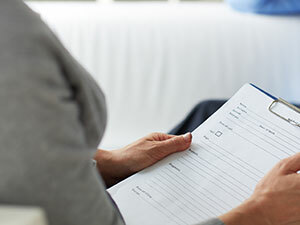 The psychotherapist and counsellors in the SCAPT team have the knowledge and experience to effectively treat each client in a bespoke fashion, catering to their individual needs. 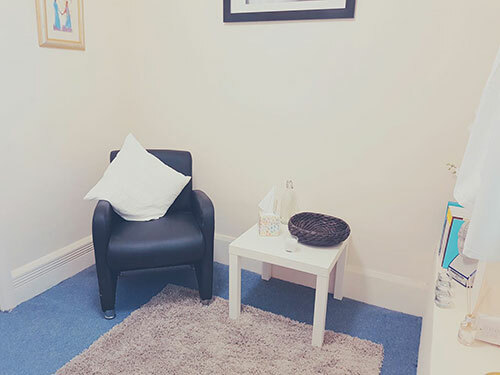 This ethos has helped us become one of the leading therapeutic counselling organizations in Surrey, Southwest London, and surrounding counties.